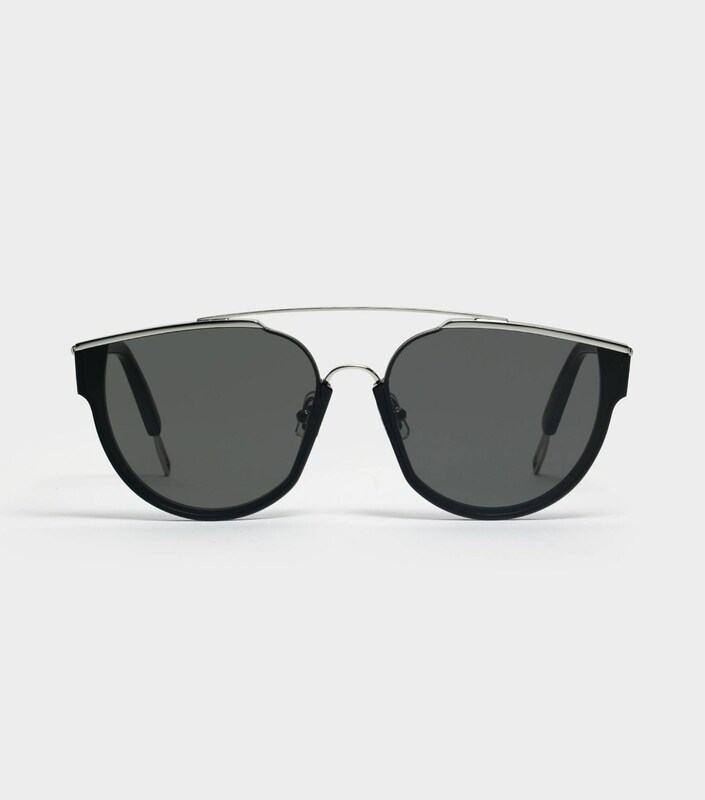 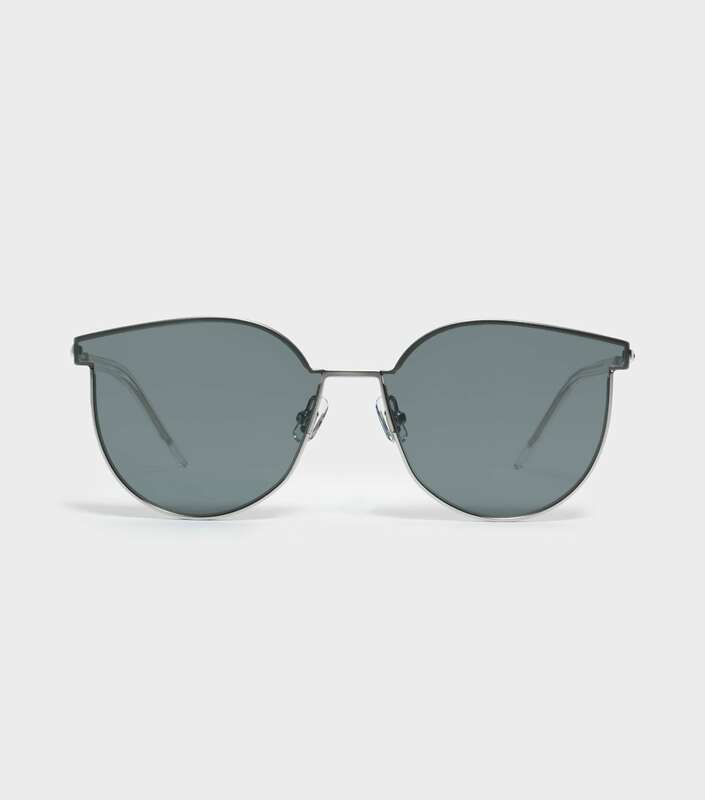 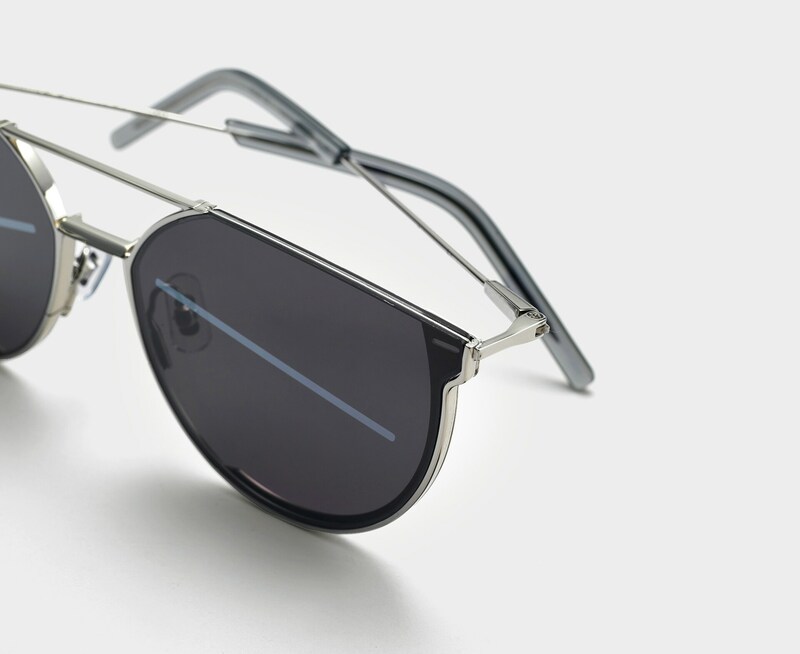 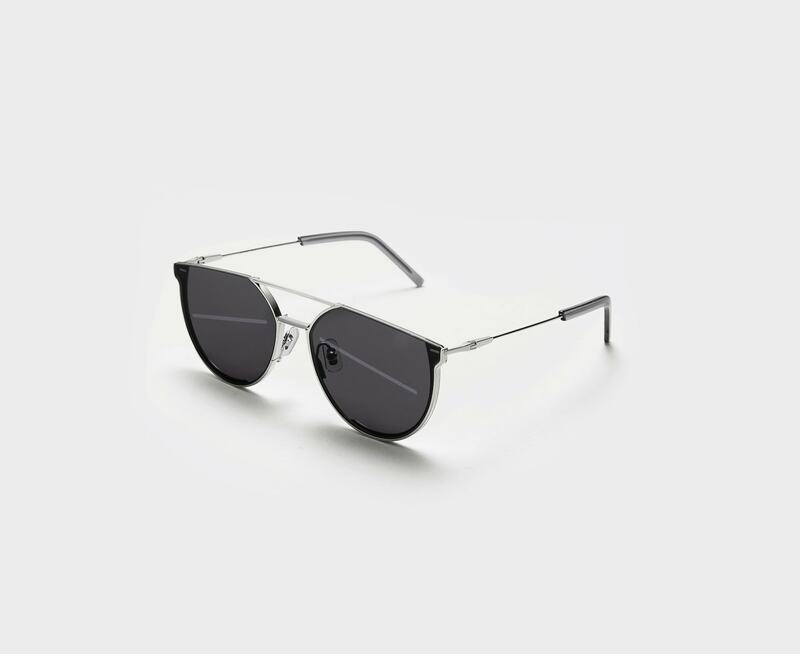 Designed in collaboration with Xander Zhou, the K-1 02(G) is an exclusive stainless steel frame featuring adjustable PVC nose pads and acetate temple tips. 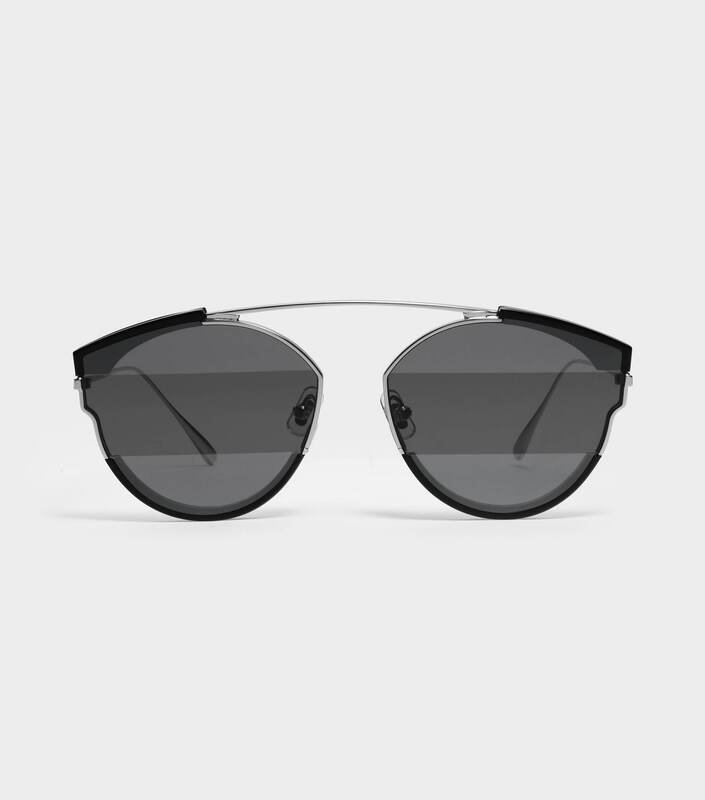 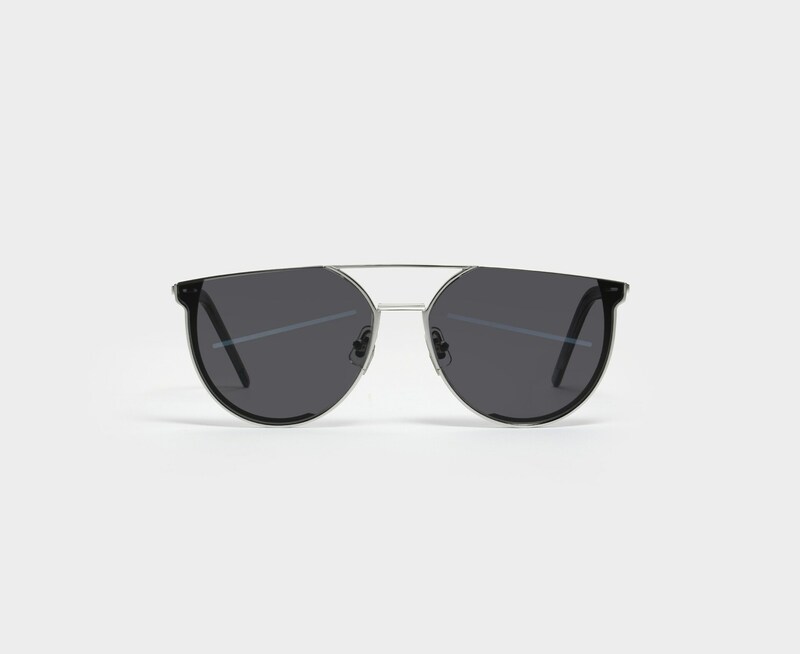 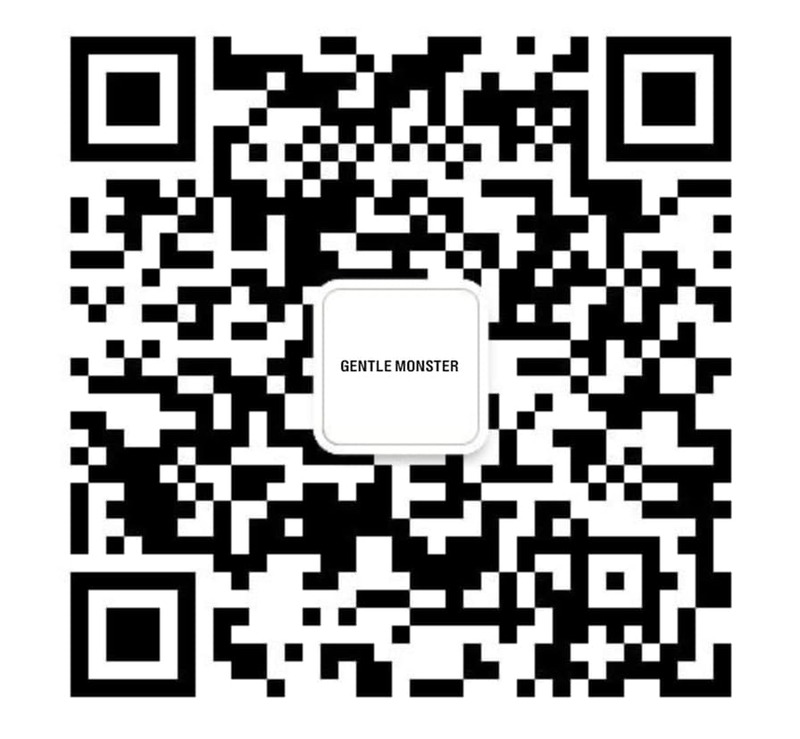 Its flat lenses provide 100% UV Protection and are detailed with a single streak. 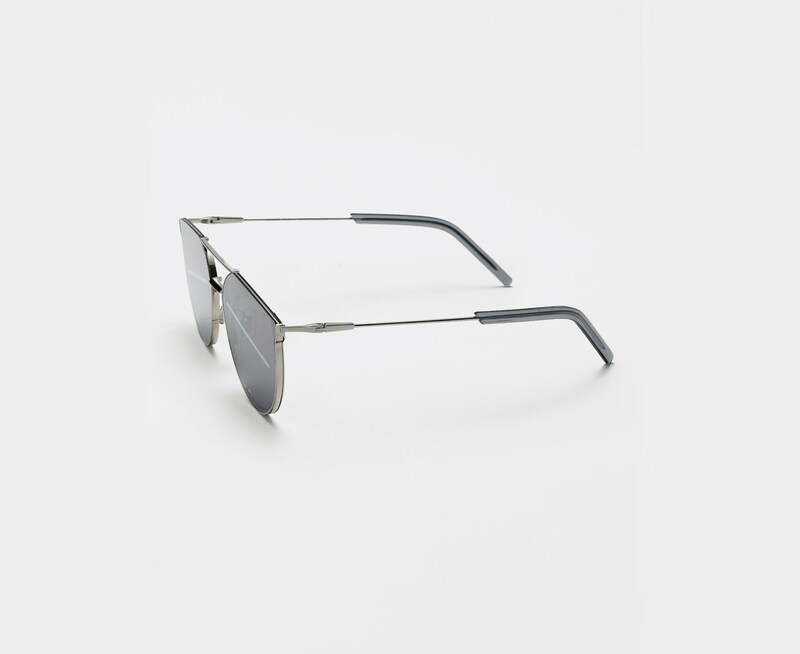 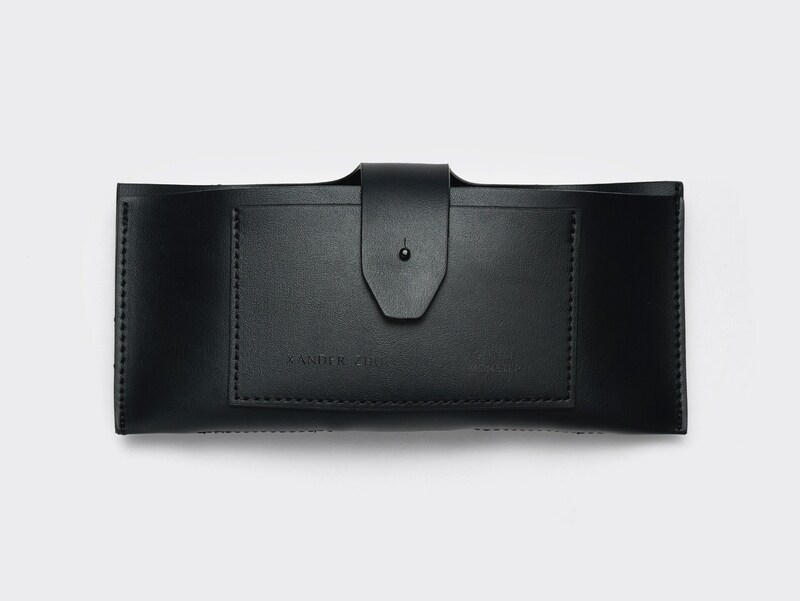 The sharpness of the frame’s upper half balances out the frame’s rounded lower half for a polished appearance.